Ron and Maggie Tear Photography: Snow on the beach. 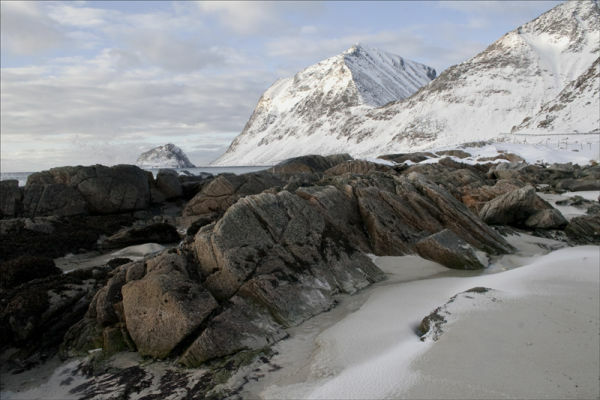 More from Utakleiv beach, mountains straight out of the sea and snow on the beach ! Fascinating nature and landscape. The Lofoten !